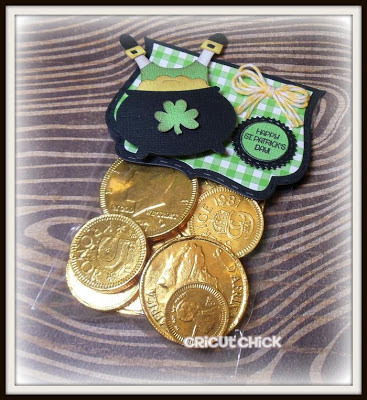 Very cute and I think the upside sentiment went well with the upside down leprechaun! Congrats to Melissa. I am a follower of both blogs and I think my grandchildren would like a wobbling Easter egg. Hi Julie! 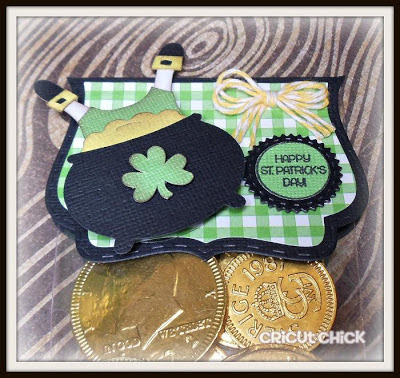 Wobble, Wobble - what another cute video - love that pot of gold wobbling! 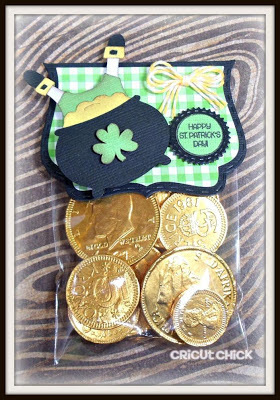 Congratulations to Melissa for winning this week - looking forward to next week - I would wobble a Leprechaun if I won wobbles - thanks again for another inspiration video on using wobbles! I also like how you finished the back - makes the project complete. Adorable St Patty's treat bag Love the shinny gold candies,and the pot of gold that wobbles. Happy St Pat's Day everyone....Love that color of twine you used for the little bow. I would make an Easter card and make either the egg or the bunny Wobble. Happy to have won. I would wobble an Easter Bunny or Easter Egg. I'll email you my info. 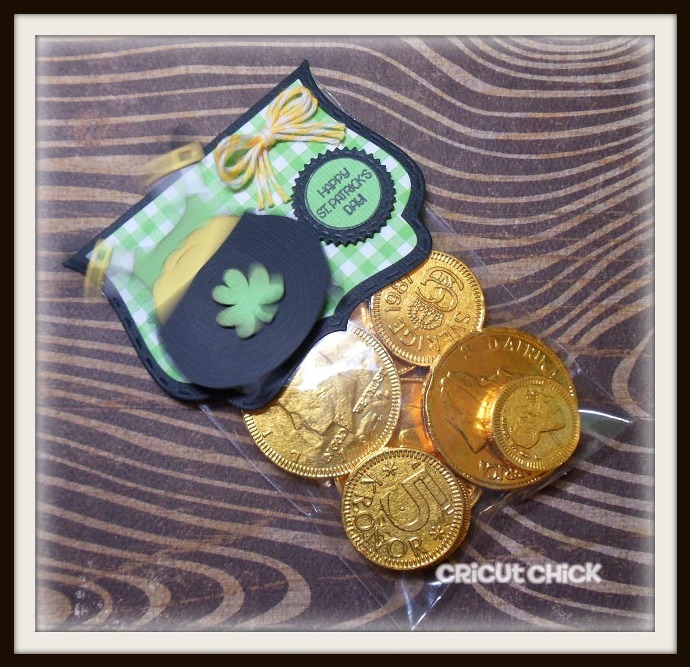 Love your cute treat topper for St. Pat's Day! I'd wobble a bunny for a cute Easter card! I'm already a follower here and on the Action Wobbles blog! That is the cutest and funniest cut I've seen in a while. Just love it and which there was a hand cut file for it. Love that topper. I think I might use some wobbles on some Easter Cards I plan on making. This is so cute! The treat just makes me smile!